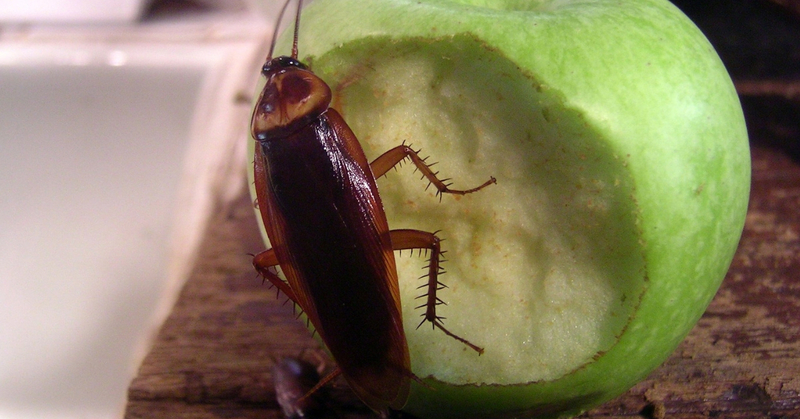 Often seen as the most hated pests, cockroaches can be a nuisance for any building. They are extremely dirty and have been known to spread diseases such as polio, hepatitis, salmonella, hookworm and tapeworm. They do this by contaminating food that they attempt to consume during their night expeditions. Furthermore, they are able to travel from premise to premise, through sewers and underground drains. Their appearance alone makes people want to kill them on site. However, terminating one roach is not going to solve an infestation. Using the information below, you will be better suited for naturally ridding your home of cockroaches. Keep your home meticulously clean. This may seem like an obvious piece of advice but it is worth mentioning because of how important it is. Cockroaches are attracted to the smallest spec of food, so it is vital that all counters, floors and dishes are cleaned before you go to bed. Once part of your routine, this daily effort will be easy to do with remarkable results. Repair any water leaks. When not looking for food, roaches will be searching for water. This is because of their attraction to moisture and their need for water. Closing off any water leaks takes away a source of attraction for the cockroaches. Combining this with cleaning tip above will help you eradicate the things that they are after. Seal up cracks and crevices. Removing what they consume is very important but you also need to block them from entering your home in the first place. Cockroaches are able to crawl through the smallest spaces, so every opening must be blocked. Although this may take some time, it will be worth it in the end as your home will no longer be easily accessible to roaches. Applying this advice will position you well to naturally control cockroaches. Unfortunately there are many situations where you need outside assistance. 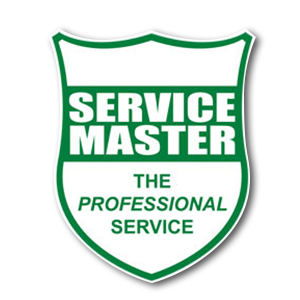 Service Master’s cockroach control solutions include Gel Bait Treatment, Residual Spray and Thermal Fogging.